Nobody does Christmas like Ecoya! 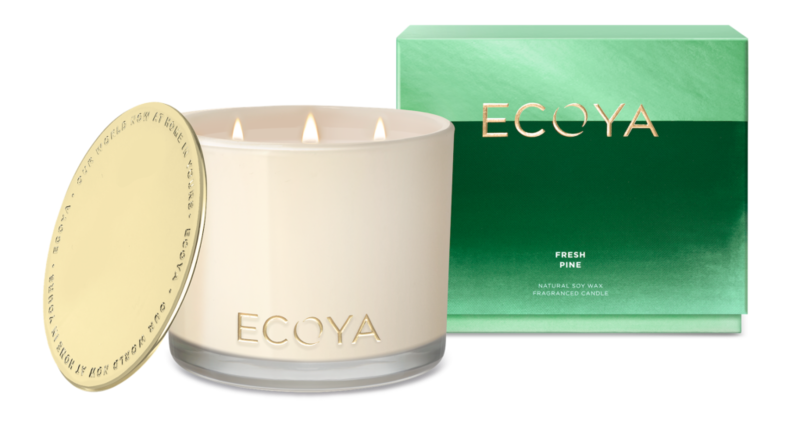 Celebrating the traditional moments of an Australasian Christmas Day, ECOYA’s new Christmas collection captures the festive atmospheres of the dawn, day and dusk. The new collection introduces two fragrances, Summer Cherries & Peach and Clove, Spiced Ginger & Lime to join crowd favourite, Fresh Pine, returning for the seventh year on shelf. 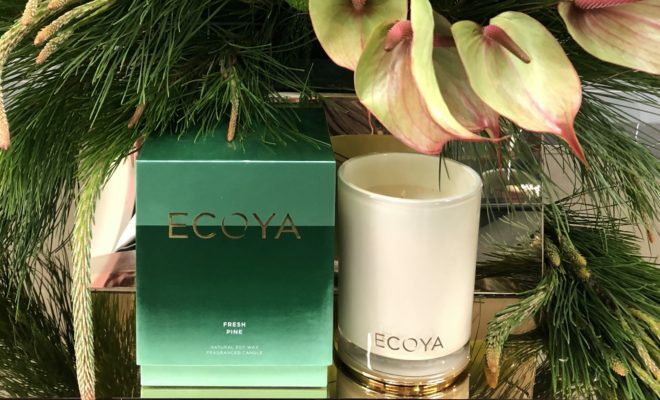 ECOYA’s iconic fragrance, Fresh Pine, scented of a freshly sawn Christmas tree, will forever be my absolute favourite ECOYA holiday scent. This is the candle that I start burning in November to ready myself for December, at which time it’s going daily, through to the new year. 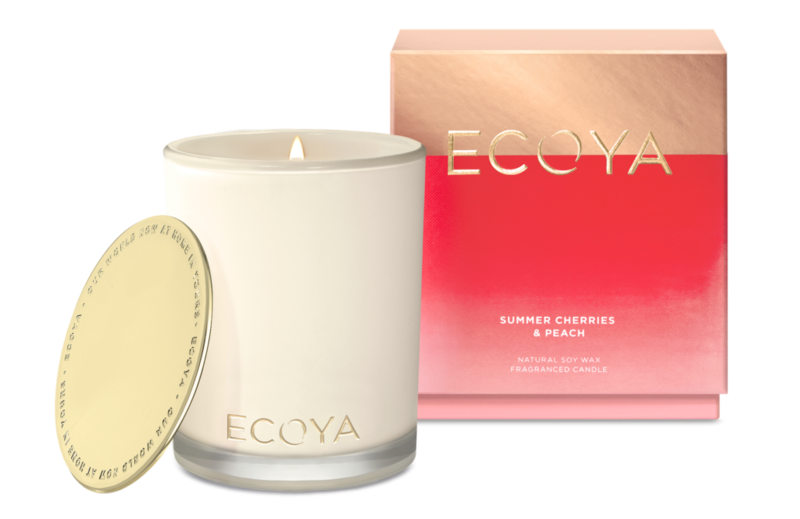 The first of the new fragrances, Summer Cherries & Peach captures the warmth of the midday sun, when food calls family together and dessert spoons laden with summer fruits and whipped cream are devoured amongst the sound of animated joy. A fruity and uplifting fragrance perfect for long summer days. It might be part of the Christmas collection but it’s one you’ll be burning all summer long, there’s just something about this candle that screams summer and everything good that comes with the warmer months. Clove, Spiced Ginger & Lime is inspired by the moment when daylight retreats into twilight and the last of the festive indulgences are embraced. A warming, spice infused fragrance reminds us that it’s still Christmas. Ok, this one, this one is my fave of the two new scents. The scent is so perfectly subtle and yet it’s there, enveloping your home with the most cosy and delicious aroma. This is one to check out and I guarantee when you do, you’ll want it in your home all year round. 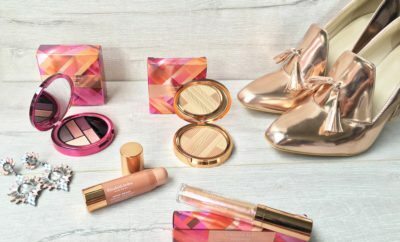 The collection is presented in contemporary and festive Limited Edition packaging. 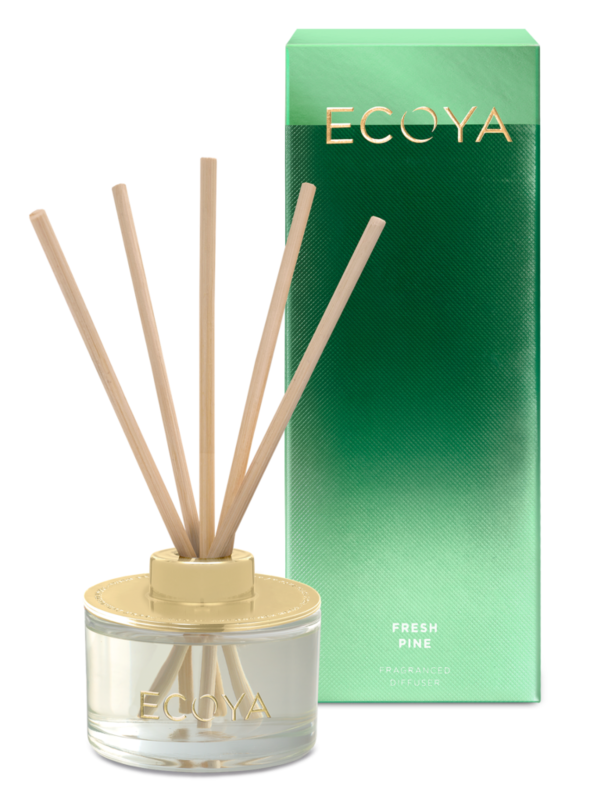 All three Christmas fragrances are offered in the ECOYA Madison Jar, the Mini Reed Diffuser and the Pocket Madison. 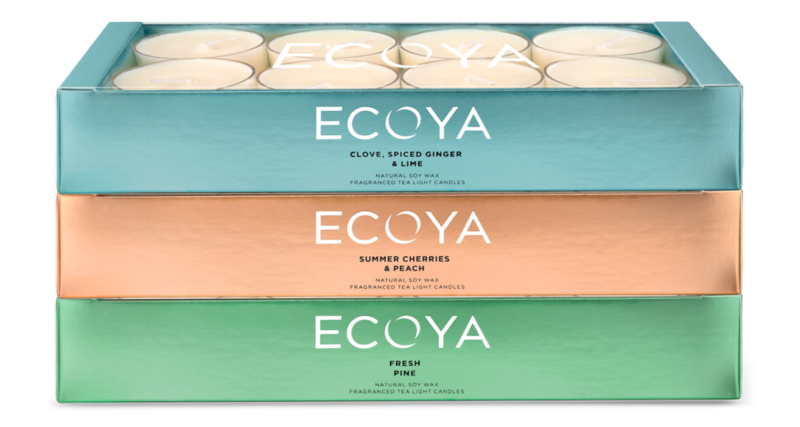 So, whatever your aroma preference is, ECOYA have got your covered. Oh, and for the first time, all three Christmas fragrances are also offered in the new Tealight sets, the perfect stocking fillers or addition to a beautifully crafted table setting. Each set comes with eight soy candle tealights which have a burn time of nine hours each. The perfect centrepiece for the Christmas dining table or statement entranceway, the Grand Madison, is available in two fragrances this year, Fresh Pine and Summer Cherries & Peach. Each candle has three wicks and a burn time of up to 90 hours. 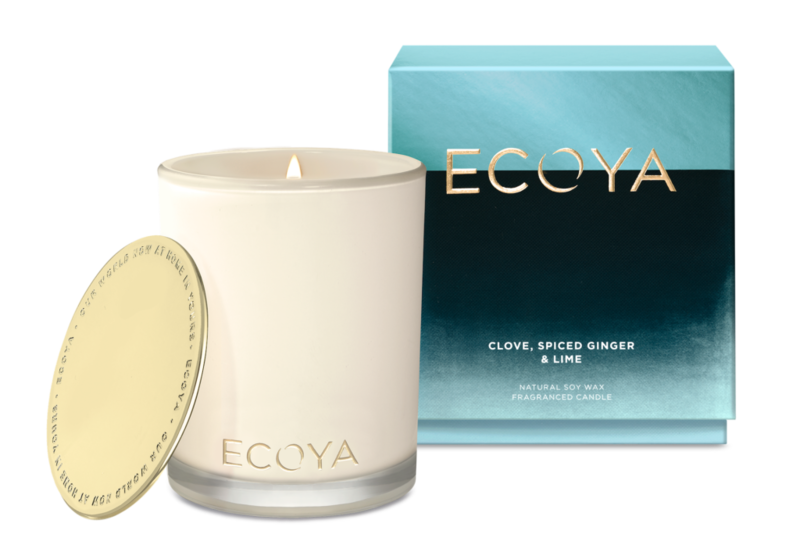 And last but certainly not least, gifting is made easy this year with a range of options available in ECOYA Core fragrances, including a Mini Gift Set, a Bodycare Set, a Mini Travel Set and Mini Hand Cream Bon Bon. Ready to shop? 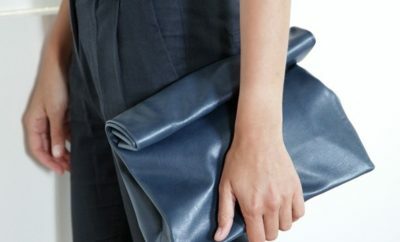 Head to www.ecoya.co.nz and do it from the comfort of your own home.